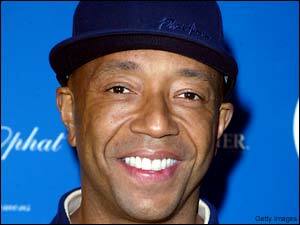 Russell Simmons of Hip-Hop fame is hosting a fundraiser for Maryland Republican Lt. 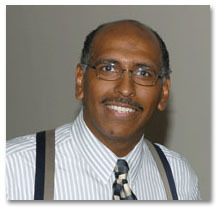 Governor and Senate candidate Michael S. Steele at the Frederick Douglass-Isaac Myers Maritime Park in Baltimore, Maryland. Radio One Chairwoman Cathy Hughes is also participating in the event. Russell Simmons, the Def Jam Records label founder, appears to ignore partisan labels when it comes to effective politics. You have our attention Mr. Simmons.